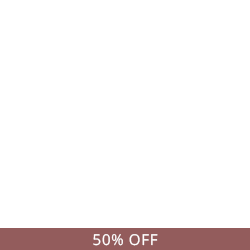 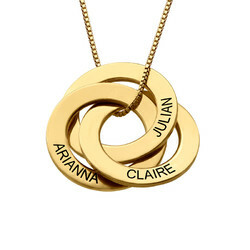 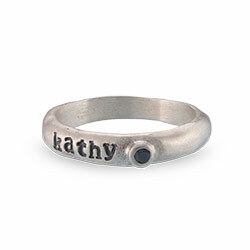 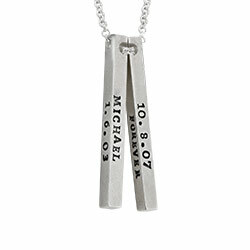 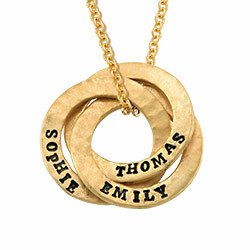 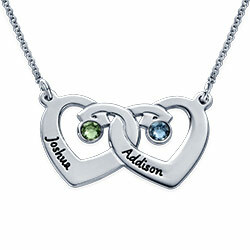 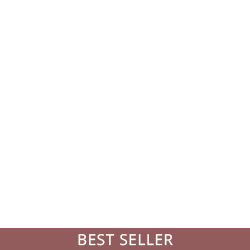 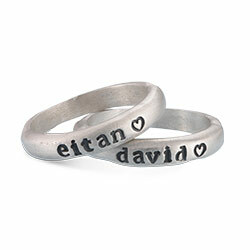 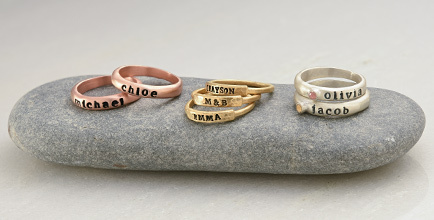 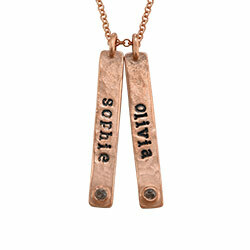 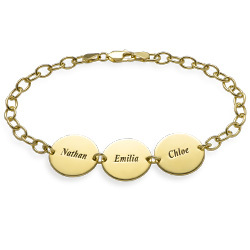 Mothers will absolutely love wearing the Personalized Baby Shoe Necklace. 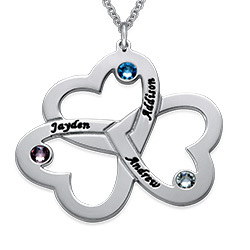 You can choose to have up to three baby shoe charms hang from the silver chain and each one can be customized with pink, blue or clear crystals. 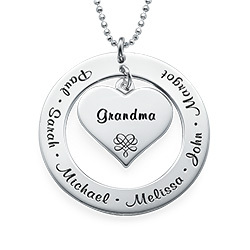 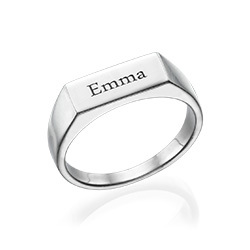 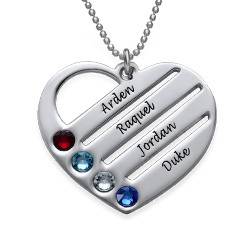 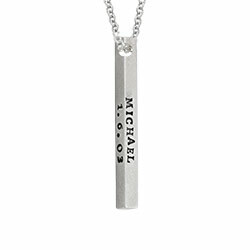 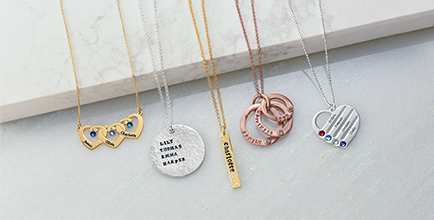 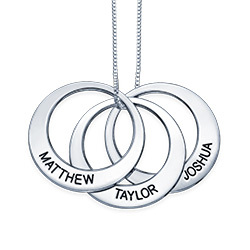 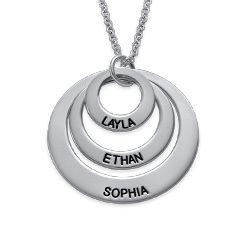 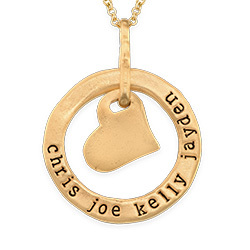 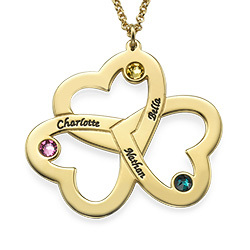 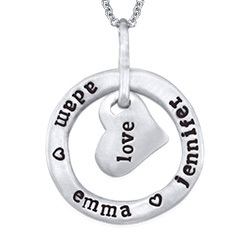 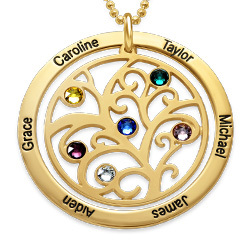 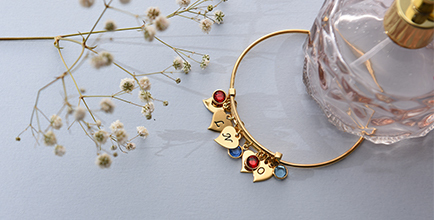 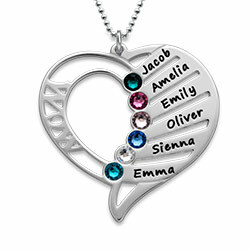 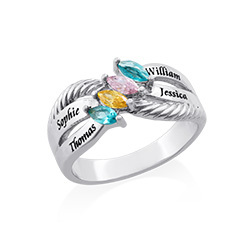 To personalize this adorable necklace even more, have the first name of each child or a meaningful word engraved on the back of the baby shoe charm. 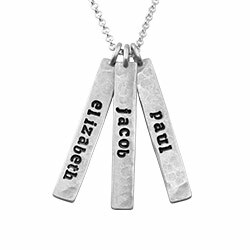 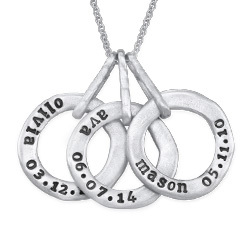 The Personalized Baby Shoe Necklace is the perfect gift for a new mom or grandmother.